Above image: Bai Yao and others on left, Bai Yao’s Prequel to Floating Clouds on right. This dissertation chapter examines sojourner-Chinese poet, librettist, and editor Bai Yao’s (1934–2015) unfinished piece of life-writing in the third person, Prequel to Floating Clouds (Lüyun qianshu, 2016). Bai Yao’s microhistory of urban Chinese-Malayan, or Mahua, literary societies and journals, managed by U.S.-sponsored Hong-Kong-based literary organization Union (Youlian), reveals his maximalist, encyclopedic approach to “becoming-minor.” Set around 1957, the year when Bai Yao arrived in newly independent Malaya, the novel presents time as a thick transnational node and generational fold, against the punctual national time of Leftist, nativist Mahua literary histories. Bai Yao also develops Youlian’s anti-communist, Malayan-oriented “life-camps” as an anti-Yan’an model of literary collectivity and study, legitimately connected to mainland Chinese republican-era societies. I examine Bai Yao’s account of Mahua literary autonomy via the depoliticized aesthetics of the Third Force, or non-alignment, and of cultural China (wenhua Zhongguo). The philosopher Avishai Margalit privileges an ethics “that tells us how we should regulate our thick relations” with family, friends, and others who are close to us, over a “morality” that concerns our “thin relations,” with those with whom we share only a common humanity. While Margalit points toward the difficulty of reconciling these two, this paper argues that Tsushima’s novels show how the distinction can be disrupted. 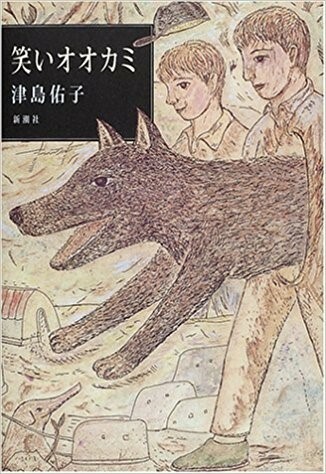 I read Warai ōkami (Laughing Wolf), which addresses issues of history and memory, against Tsushima’s explicitly autobiographical work “Mahiru e” (Toward midday) to see how reading them together can connect the social and the personal by turning “thin relations” into “thick” ones through the act of remembering. In a 2001 interview with members of Shishōsetsu kenkyūkai, Tsushima argued that it is impossible to write a work of fiction that is not somehow rooted in the authorial “I,” and that all fiction is therefore a form of “shishōsetsu,” or I-fiction. Overemphasis on the value of fictive imagination and so-called “socially important themes” can, she warns, not only kill the “I” in a work, but can also kill off its relation to humanity (and thus its status as literature) altogether. 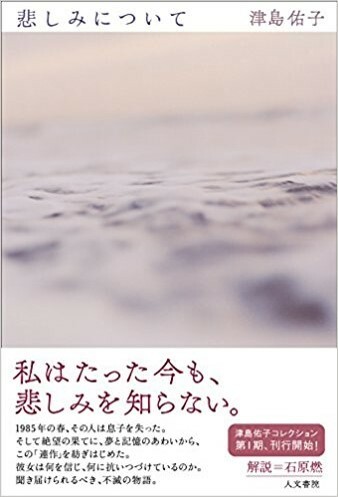 Many of Tsushima’s novels are haunted by deaths of people close to her in real life, including her father, Dazai Osamu, her mentally handicapped brother, and her own son. At the same time, the novels enable the “rebirth” of these figures by way of affective association and creative remembering. Indeed, the great power of Tsushima’s novels lies in their ability to evoke the presence of these ghosts. The network of affective associations that they trigger in us through our knowledge of her life creates the very visceral qualities that render “thick” our ethical experience of reading about these people whom we have never met. 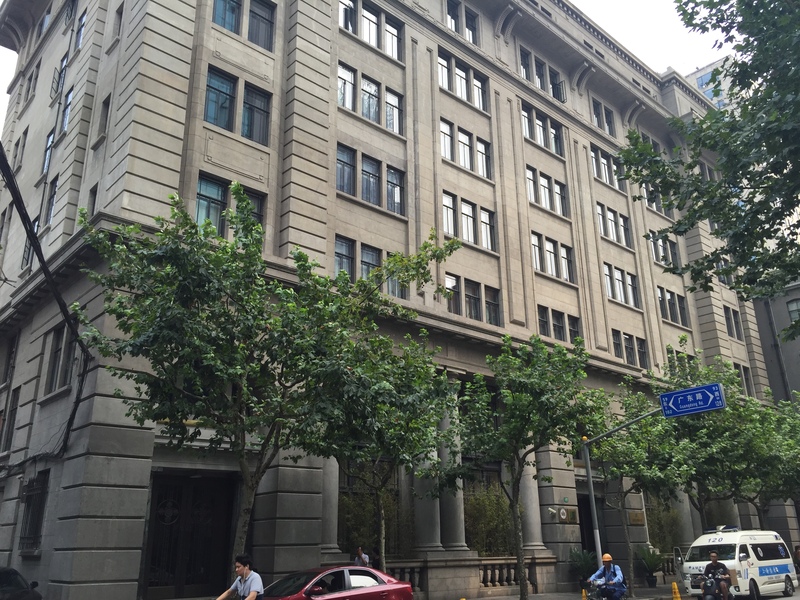 Above image: The “Asia Realty” building, Frank Raven’s offices on Sichuan Rd. ?Friday, October 20th, 3-5 p.m. Wieboldt 301N? In 1904, a 29-year- old veteran of the Spanish-American War arrived in Shanghai to take up work as an engineer. It was the beginning of a brilliant career and a charmed life. Frank Raven would go on to form a number of financial and property ventures, most notably the American-Oriental Banking Corporation. His reputation and social standing were ratified in accolades from the Shanghai American School, the Rotary Club, the American Club, and, his crowning glory, election to the Shanghai Municipal Council. But in 1935, silver poured out of country. With depositors lining up at the door, Raven was forced into liquidation. In the subsequent proceedings, the courts discovered criminal improprieties and sentenced Raven to five years in federal penitentiary. The literature treats Raven as the archetypal Great American Huckster, heir to a long tradition of confidence men, snake oil salesmen, and patent medicine cranks. For some, Raven represents American imperialism at its ugliest: greed unvarnished by higher ideals. For sympathetic scholars, he was a victim of a federal government intent on disciplining Americans abroad. This historiographical essay, relying on archives in Washington, Shanghai, and New York, and on Raven’s personal diaries, seeks to present Raven in his own terms. By taking him seriously as a financier, it hopes to open a new perspective on the history of Chinese finance during the Republican period.